The VA National Veterans Sports Programs & Special Events Office provides a monthly training allowance for Veterans with disabilities who are training in Paralympic sports or Veterans with disabilities who are selected for or competing with the national Olympic Team, as authorized under 38 U.S.C. 322(d). A Veteran athlete, with a service-connected disability rated 30 percent or greater by VA, must be selected for a national Olympic Team for any month in which the Veteran is competing in any event sanctioned by the National Governing Bodies of the U.S. Olympic Sport, in accordance with Public Law 114-223. For both Olympic and Paralympic sports, the national sport organizations include the United States Olympic Committee, including its U.S. Paralympics Division and National Governing Bodies, and the equivalent organizations for American Samoa, Guam, the Commonwealth of the Northern Mariana Islands, Puerto Rico, and the United States Virgin Islands. 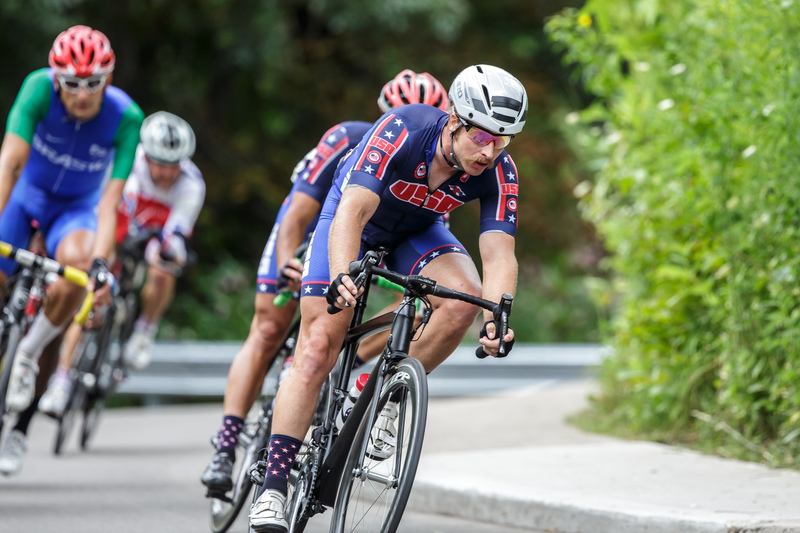 To be eligible for the athlete stipend program, a Veteran with a qualifying disability must meet the minimum performance standards or higher (e.g., emerging athlete or national team) in his/her respective Paralympic sport at a recognized competition. Athletes must have established training and competition plans and are responsible for turning in monthly and quarterly reports in order to continue receiving the monthly assistance allowance. The monthly allowance rate for an athlete approved for monetary assistance is the same as the 38 U.S.C. Chapter 31 Vocational Rehabilitation & Employment (VR&E) rate, which in FY 2019 starts at $631.85 and increases depending on the number of dependents. To learn more about the specific sport standards or the monthly assistance allowance, email us at sports4vets@va.gov.